Enjoy a whole new level of luxury on your daily drives by financing the all-new 2019 BMW X7 Sports Activity Vehicle® at McKenna BMW. 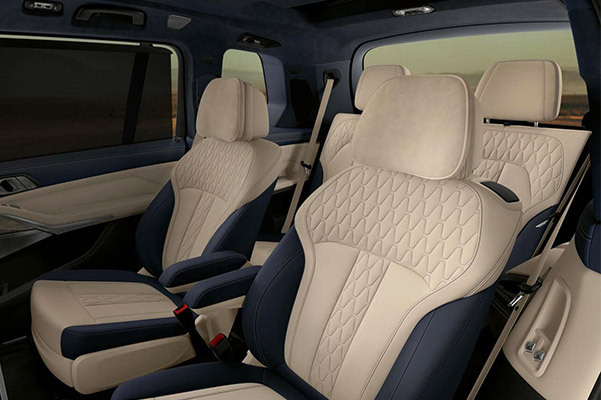 The first-ever BMW X7 model is a new SAV® that offers three rows of seating, first-class features and innovative safety technologies that all combine to give you a VIP experience every time you hit the roads of Southern California. 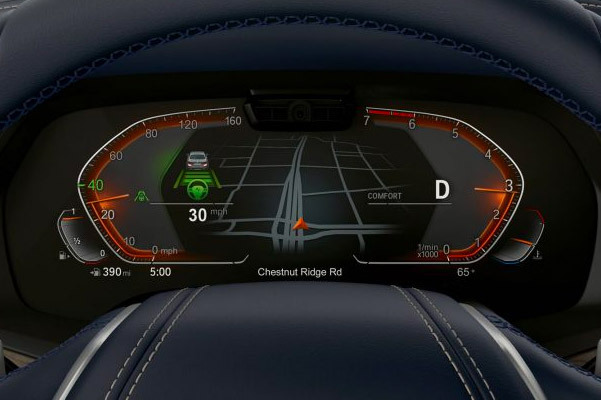 Want to learn more about the new 2019 BMW X7 price and interior features? 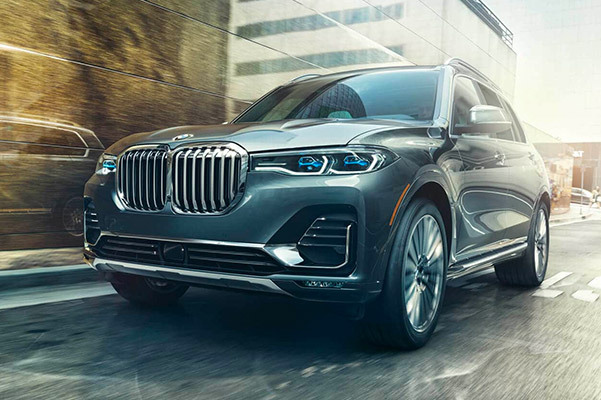 Schedule a test-drive at our BMW dealership in Norwalk, CA, and speak with our team to see how you can buy a new BMW X7 xDrive40i SAV® for an incredible price or secure a 2019 BMW X7 lease. 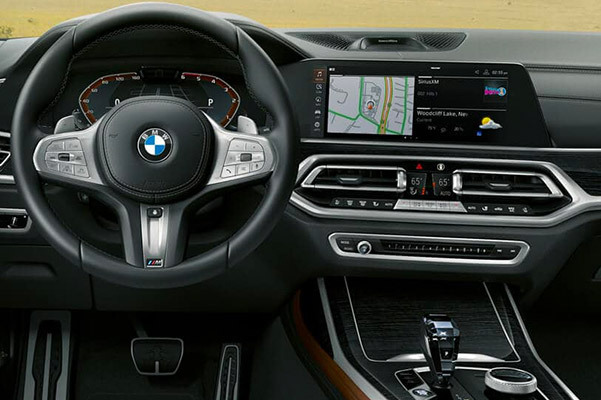 Visit McKenna BMW to learn about the new 2019 BMW X7 dimensions, mpg ratings and more. View your 2019 X7 xDrive50i financing options now or explore the BMW X7 lease offers at our Southern California BMW dealership!